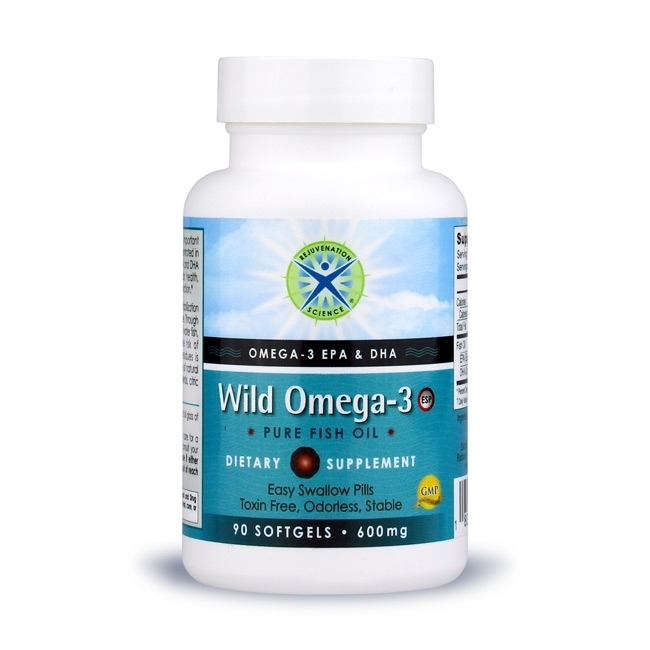 Omega-3 Wild Fish Oil ESP uses a patented stabilization technology so there is no fishy smell or taste. Through careful selection of raw material from cold water fish, concentration, and purification, the risk of contamination from environmental residues is removed. Stability is achieved through use of natural antioxidants - ascorbyl palmitate, tocopherols, citric acid and rosemary extract. NOTE: If you are currently under a physicians care for a health condition, pregnant or nursing, please consult your physician before using this product. Do not use if either tamper-evident seal is broken or missing. Keep out of reach of children. Store in a cool, dry place.